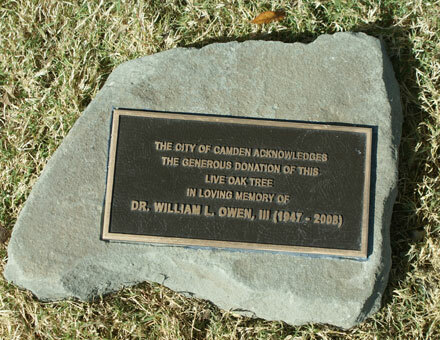 Dr. Larry Owen was born in Muskogee, Oklahoma; he was the son of the late William L. Owen Jr. and Nan Robertson Owen. 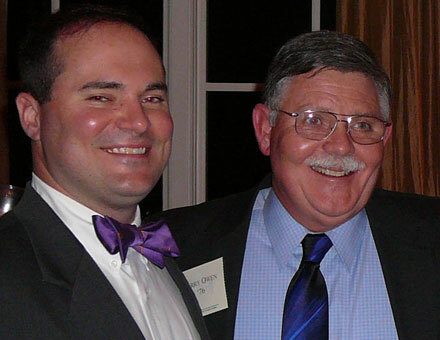 He was a graduate of Camden High School, Class of 1965, and a graduate of the University of South Carolina, Class of 1969, where he was a member of Chi Psi Fraternity. After college, he joined the US Air Force and served his country as a Fuels Supply Officer stationed in Del Rio, Texas. 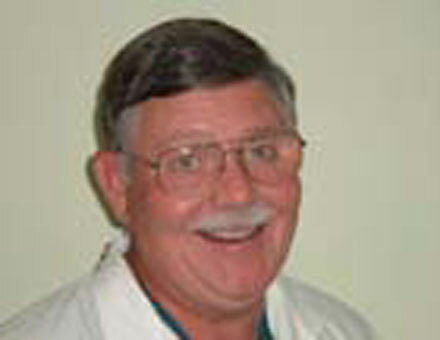 Dr. Owen attended the Medical University of SC and graduated from the MUSC College of Dental Medicine in 1977. 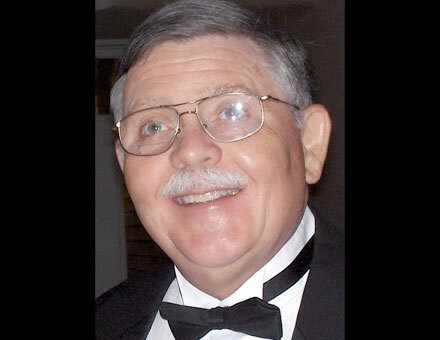 He went on to practice dentistry in Kershaw County for over 30 years. 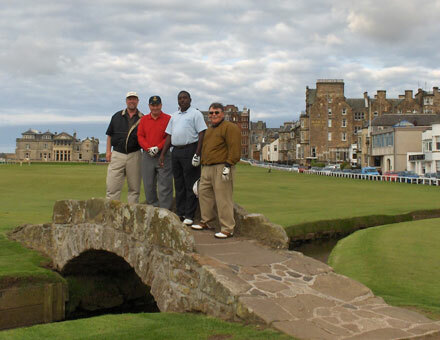 Dr. Owen loved life and he loved his profession. 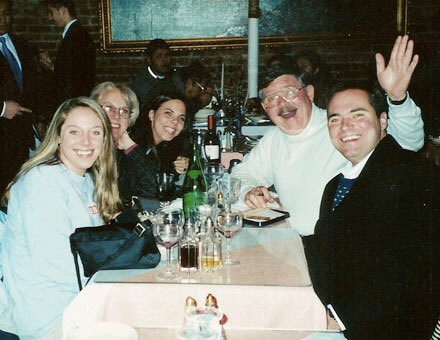 He loved his family, he loved his friends and he loved being involved with their lives. He met his wife, Dr. Cathy Moss, while in dental school at MUSC in Charleston, and together, they raised three successful children while practicing together in Camden, SC. Dr. Owen never met a stranger, and he was able to make most anyone feel at ease in his chair. He took his job seriously, but he had fun with it too. Dr. Owen was never satisfied with being an average dentist. He perfected his techniques and sought to continue learning dentistry over his entire career. He exemplified the professionalism of his profession. We will all continue to miss you, your jovial personality and your great smile. You have left us all with so many great memories, well deserved as a testament to the great man you are. You have also left an ideology and a legacy that will perpetuate in your absence. Rest assured, Dr. O, you will never be forgotten! Your family, friends, patients and colleagues love and miss you very much!